The set-top box runs Android TV 8.1, so it has the new channel-based launcher that came in Oreo. It supports video playback up to 4K 60FPS, with HDR and Dolby/DTS Audio to boot. The included remote has a voice search button, so you can ask Google Assistant questions without shouting across the room. 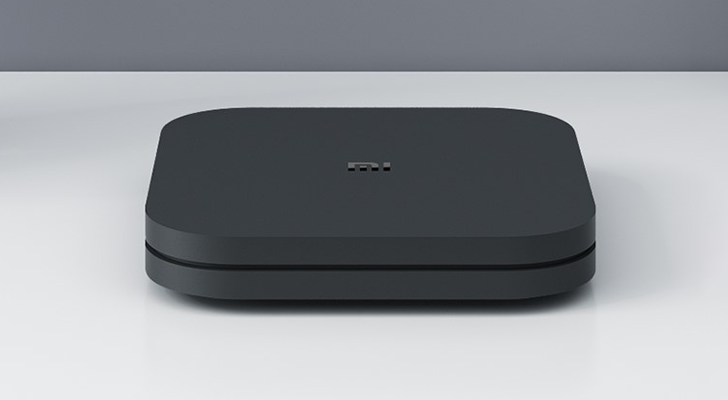 As far as hardware goes, the Mi Box S has an unspecified Cortex A53-based processor, a Mali 450 GPU, 2GB of DDR3 memory, 8GB of internal storage, 802.11a/b/g/n/ac Wi-Fi (2.4/5GHz), and Bluetooth 4.2. If you need more storage, there's a single USB 2.0 port on the back. The Mi Box S can be pre-ordered from Walmart for $59.99. The current estimated shipping date is November 3. Now that Google doesn't have any first-party Android TV boxes, it's nice to see Xiaomi step in with an affordable option.